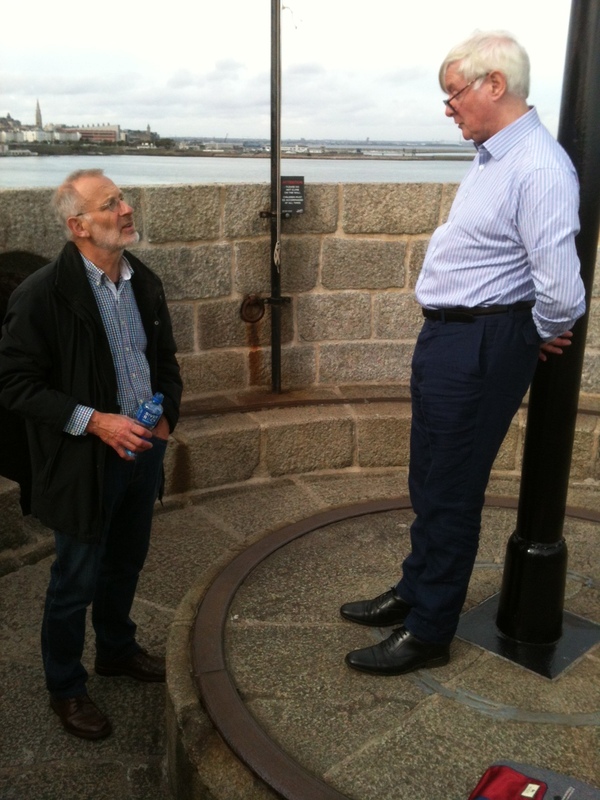 I’m just back from the West Cork Literary Festival, talking about The Word Detective again. I included a section about Irish words in English and was surprised, when I researched the subject, just how many exclamations of sorrow and lament we record from Irish, as opposed to other languages. But that’s one of the strands of the Irish ballad tradition, so I shouldn’t really have been surprised. Another surprise when I got home. My old friend Wolfgang Mieder, Professor of German and Folklore at the University of Vermont, had written to say he’d just published a review of The Word Detective in Proverbium (“the Yearbook of International Proverb Scholarship”). We haven’t met for about thirty years, so this was something of a bolt out of the blue. Wolfgang liked the book (phew! ), but had an unusual take on it. The review focuses on the proverbs and proverbial phrases that I employ in the text, which are legion. It was hardly a shock to me, as I had intentionally written in a conversational, informal style, but seeing all of the occurrences listed and commented on gave me pause for thought (made me take a sharp intake of breath; could have knocked me down with a feather; etc.). Good for Wolfgang. The review is here. 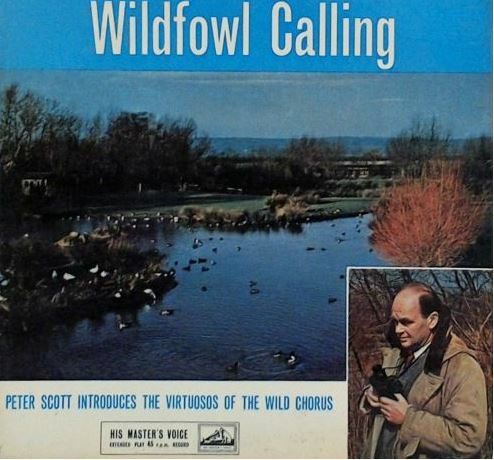 It’s almost fifty years since my brother David and I used to kick off the (very) occasional parties at our home in Cheltenham with our favourite track: “The Hawaiian Goose or Ne-Ne”, from Peter Scott’s little-known EP Wildfowl Calling. 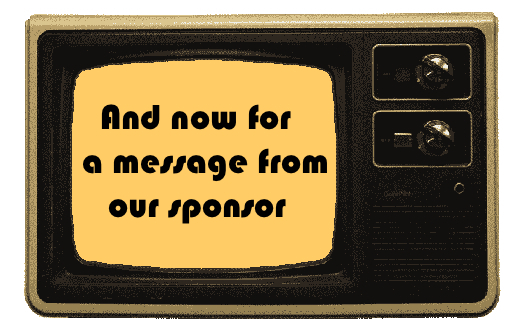 Peter Scott, TV presenter, writer, artist, son of Scott of the Antarctic, was best known to us back then as the director of the Wildfowl Trust (now the Wildfowl and Wetlands Trust) based at Slimbridge in Gloucestershire. Listen here for a flavour of those evenings. Since those heady days my own interest in ornithology has ratcheted down one or two pegs, but David’s has been on an ever-increasing upward spiral. After investigating ecosystems at university, he launched himself into a career surveying flora and fauna at numerous reserves around the country: Ravenglass in Cumbria, the Farne Islands off the Northumberland coast, and several others which remain in my memory only as accumulations of rock and grass. David now lives in France, in the Dordogne region, and is a resident specialist on the birds and butterflies of the area. 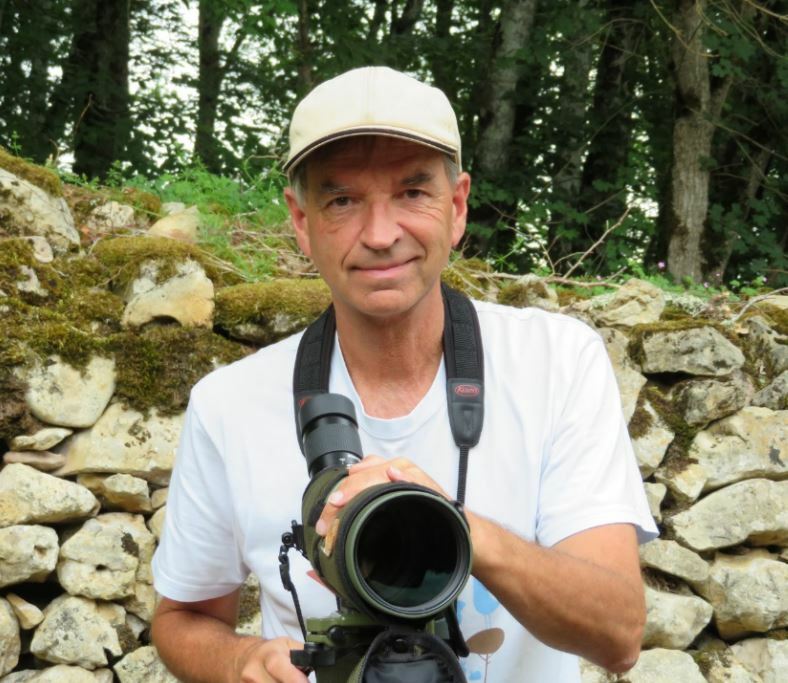 Several years ago, he published an introductory Birding Dordogne with bird checklists, where-to-watch-birds maps, and a host of other features. 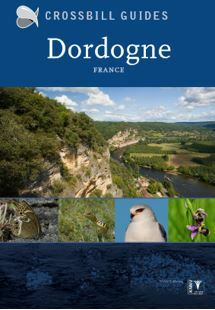 This time he’s gone several steps better with the Crossbill Guide to Dordogne, and he and local French naturalist Frank Jouandoudet have produced the authoritative guide to the birds and wildlife of Dordogne, beautifully illustrated and with an engagingly informative text. 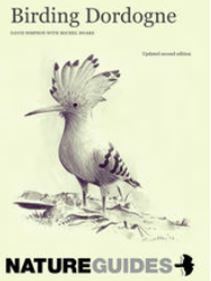 Whether you’re planning a holiday to the centre of France, or just interested in the ecology of the region, you’ll need a copy of this: order from Crossbill, NHBS or Amazon. 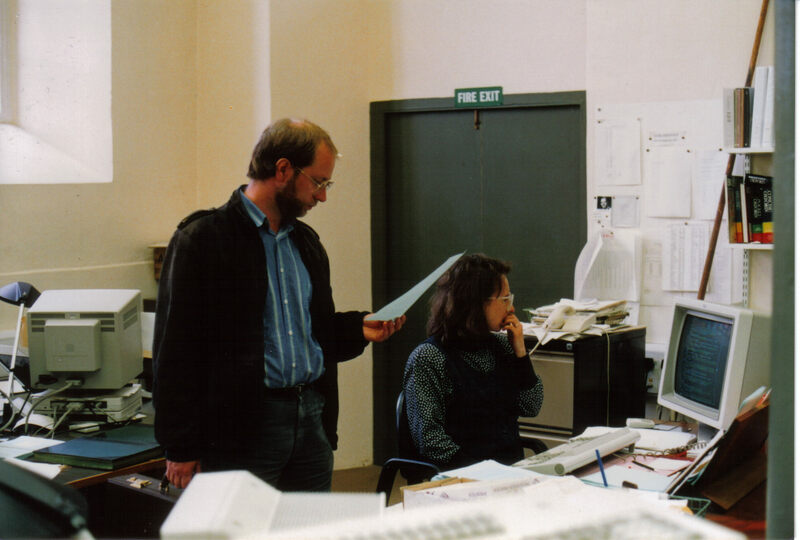 A long article by Andrew Dickson entitled “Inside the OED: can the world’s biggest dictionary survive the internet?” appeared in The Guardian on 23 February. It’s a sweeping effort whch manages to include most of the usual suspects including Robert Cawdrey, Samuel Johnson, James Murray, Simon Winchester, Peter Gilliver, Bernie Paton, Michael Proffitt and yours truly. Apparently I’m now the go-to reviewer for chatty style guides. 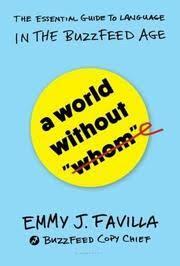 I recently reviewed A World without ‘Whom’: The Essential Guide to Language in the BuzzFeed Age by Emmy J. Favilla, the Copy Chief at Buzzfeed. I enjoyed it, although it’s not the sort of book that Mr Fowler would have written without some additional incentive. Three colours on the cover, so no expense spared there. You can read my review in The New York Times here. Clifton School in Dalkey, where Joyce taught briefly for a few months in early 1904 before leaving Ireland with Nora. The twelfth issue of James Joyce Online Notes contains a mix of articles on people, places, phrases, and customs from Joyce’s Dublin. The origin of the nickname for the Freeman’s Journal, “an Old Woman in Prince’s street”, is investigated (the Freeman’s didn’t publish from Prince’s Street until 2 May 1826). On a similar topographical line, Harald Beck researches George Moore’s reference to London as “the Brixton Empire”, which Joyce alludes to in “Aeolus”. Did King Edward VII have a penchant for jujubes (fruit pastilles)? Joyce calls him the “jujube-sucking King” in “Lestrygonians”. 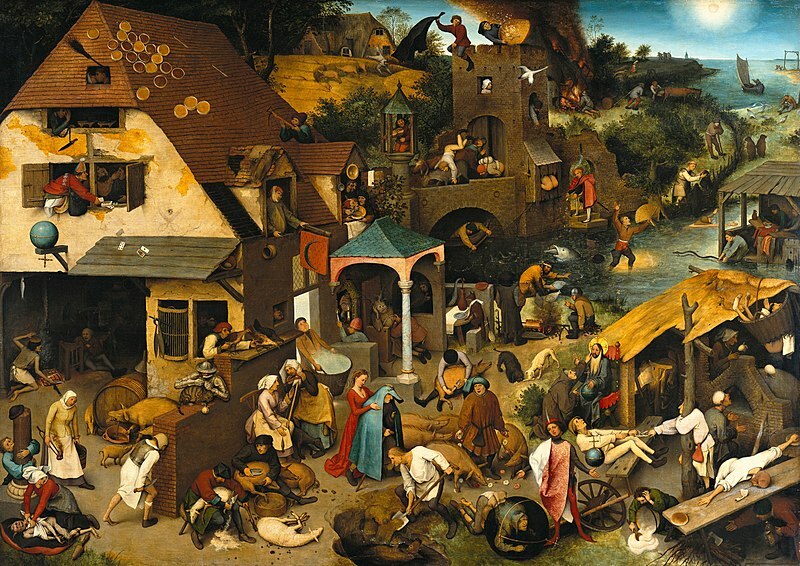 It turns out that the King did indeed spend some of his leisure hours sucking bulls’ eyes and jujubes. Attention is naturally focused on No 7 Eccles Street, but what was happening at No 8, next-door? “Woods his name is”, as Joyce tells us. “Stopping by Woods next-door” looks at the life of Patrick Woods and his wife Rosanna, with information provided by their great-grandson Paul Duffy as well as Dublin archive sources. Their tale is one that Joyce will not have known in full, starting promisingly – as the newly published photograph of the couple indicates – before family problems open up a path of decline. “No followers allowed” traces the genesis of this stock expression from newspaper small ads from the 18th century, and other articles cover the “rich” of the bacon and a “kish” of brogues (ignorant as a … ). There are further regular updates to the pronunciation and mapping page “Joyce’s Pronunciations” and “Coming and Goings: Joyce and the OED”. It’s always nice to read a review by someone who’s on the same wavelength, and this one from John Kelly at Mashed Radish made my day. He has a cool bio pic too. And he lives in Dublin. Cheltenham’s newest literary venue is the Suffolk Anthology, and yesterday I braved the post-race Cheltenham Festival revellers to walk up to Suffolk Parade to give a talk about The Word Detective. The owner, Helene, holds events such as these in the basement of the bookshop. It’s a cosy venue, with a friendly crowd ready with comments and questions if you give them a chance. We started off talking about stereotypes (the word and the thing, especially as it relates to dictionary editors) and then moved off onto Cheltenham words (promenade, spa), to see what a historical dictionary like the OED finds to say about them. I think I must have veered off piste somewhere as, before I knew it, I was halfway through my allotted time. But it didn’t matter – what I really wanted to do was to talk about words, not about the mechanics of publishing a dictionary. 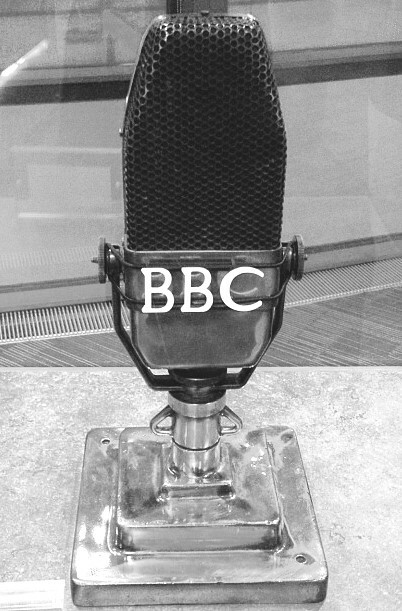 While I was talking, I was missing the fourth instalment of The Word Detective as Radio 4’s Book of the Week. Still, there’s always i-Player. The voice and tone aren’t mine by a long way. I thought I had written the book to dispel some of the old dictionary stereotypes, but the production tends to reflect them – including the Jeeves and Wooster-ish music at the beginning and end. Next week I’m giving a lunchtime talk to the Friends of The Wilson in Cheltenham – a slightly different type of presentation on roughly the same theme. So it won’t matter if someone inadvertently goes to both. On that occasion there will be pictures as well as words. Nice to be in such distinguished company on Books and Palettes’ list of her 2016 favourites (below), and also in this list from another blogger, Nancy Friedman. It somehow occurred to me that a) I had not posted to this blog in over a year *gulp* and that b) 2016 is over in the next two days. At first, I thought 2016 was a fairly disturbing year. It still is in several aspects, but then I looked at my Goodreads challenge. Many, many fantastic reads came across my desk this year, and I can’t wait to see what the 2017 literary world has in store for me. I read 45 total books this year, 5 short of my goal of 50 (which believe it or not was originally a goal of 100! What was I thinking?). I’m quite pleased with my result, though, because several of the books I read this year were in French. My native language is English, but I have been studying French for 7-8 years now.